Hotel Urbano, an online platform that allows travelers to find and reserve accommodation and activities, and one of the fastest growing travel sites in Brazil, is about to get a major boost from one of the biggest players in the travel space. Online travel company Priceline Group announced on Monday that is has formed a strategic partnership with Hotel Urbano, which consists of a commercial agreement between the two sides, along with a minority investment by The Priceline Group of $60 million in exchange for a minority interest into Hotel Urbano. Any additional terms of the deal, including the stake that Priceline now has in the company, have not been disclosed. The company had previously raised $75 million, including a $50 million round in March of last year, which had valued it at $450 million. Previous investors included Insight Venture Partners and Tiger Global Management. Founded in 2011, Hotel Urbano promotes tourist destinations, and assists the development of entrepreneurs in Brazil and Latam. Users have access to travel packages, hotels, spaces for rent, cruises and more. The company currently has more than 8,000 direct Brazilian hotel partners on the platform and a large audience of Brazilian consumers. There is no word on what Hotel Urbano will do this new funding. VatorNews has reached out to the company to learn more and we will update this story accordingly. As for the partnership between Priceline and Hotel Urbano, the agreement is mutually benefitial, allowing Priceline to expand and Brazil to gain access to its platform. That means, For Priceline, Hotel Urbano will use Booking.com to power its non-LATAM retail hotels product on an exclusive basis. 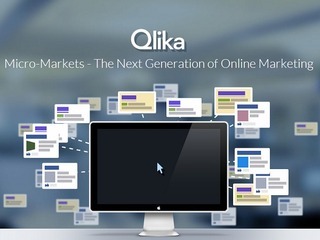 That means that Priceline which currently operates in over 200 countries through its six primary brands, including Booking.com, priceline.com, KAYAK, agoda.com, rentalcars.com and OpenTable, the chance to expand its operations to this new market. "Brazil is a dynamic, fast growing market and both of us are growing very rapidly within this region," Darren Huston, President and CEO of The Priceline Group, said in a statement. "We are excited to partner with Hotel Urbano to help globalize their offering and let their customers experience the best of what both of us have to offer." Meanwhile, The Priceline Group will also be the preferred provider for Hotel Urbano's global packages. It will provide Hotel Urbano access to accommodations outside of Latin America from its global network of over 680,000 accommodations partners. 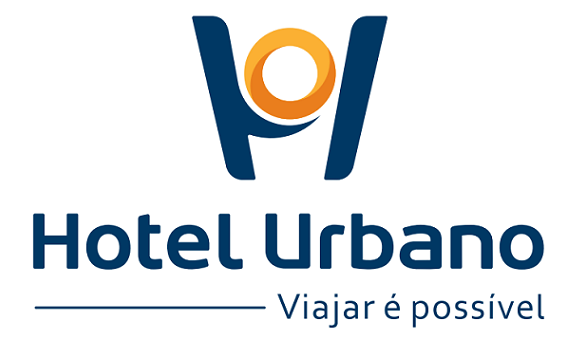 "We are not only committed to bringing our customers access to the best experience out there, we are committed to expanding our presence in Latin America, and look forward to having this unique partnership with The Priceline Group as our first major step in this regard," Joao Ricardo and Jose Eduardo Mendes, co-founders of Hotel Urbano, said in a statement. The strategic partnership is expected to begin immediately and roll out fully over the coming quarters. This is Priceline's third acquisition of 2015. In February it bought hotel-booking startup Rocketmiles for roughly $20 million, before acquiring PriceMatch, a cloud-based data and analytics solution for hotels, in May.